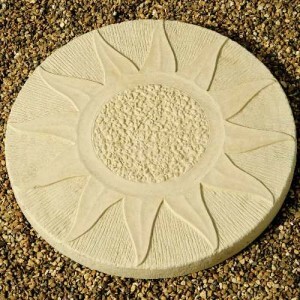 Garden Oasis offers a lovely selection of stepping stones to add the finishing touch to borders, lawns or gravelled areas. 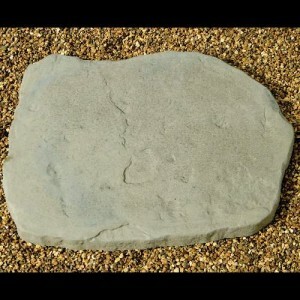 Ultimately, paving choice is a big decision for garden lovers, and we can guarantee you’ll love these charming stepping stones. 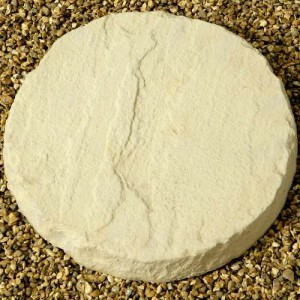 All of our stepping stones are available for FREE home delivery. 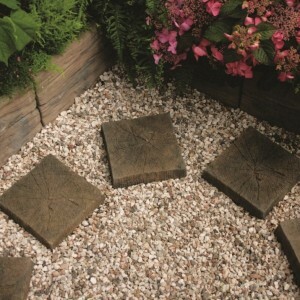 The Keldale Stepping Stones make an informal path either through your lawn, border or vegetable g.. The Keldale York Gold Stepping Stones make an informal path either through your lawn, border.. The Autumn Brown Stepping Stones have a random outline that makes an informal path either through.. 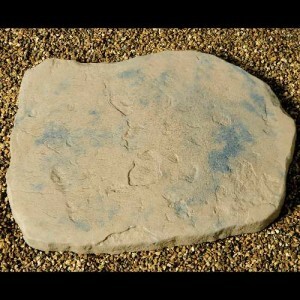 The Rustic Sage Stepping Stones have a random outline that makes an informal path either through .. 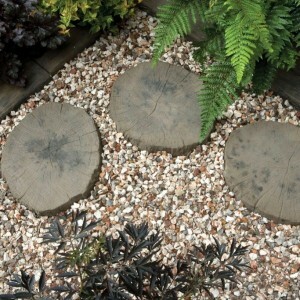 The Square Timber Stepping Stones from Kelkay are made from concrete yet moulded and finished to .. The Sunshine Stepping Stones make an informal path either through your lawn, border or vegetable .. 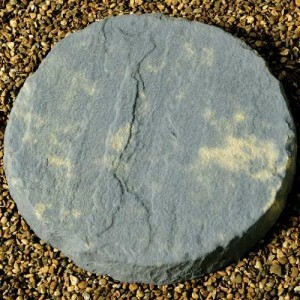 The Timber Stepping Stones from Kelkay are made from concrete yet moulded and finished to reprodu.. 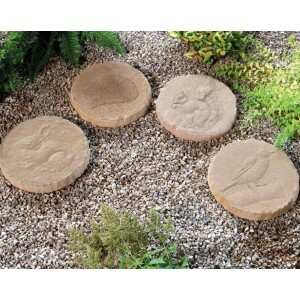 The Wildlife Stepping Stone Collection is the ideal choice to add that finishing touch to borders..